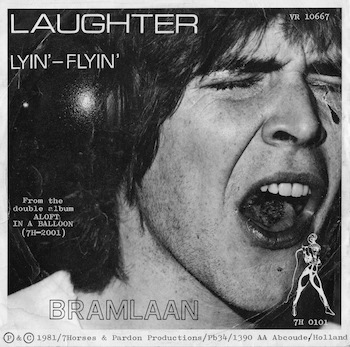 Bram Laan was born on September 23, 1953 in Berkhout (NH). He is already playing guitar at a very early age and ends up in one of the first church-beat combo's where he gets to know Peter Broerse and together they set up the band Distance. This band is very important for Bram's musical development. Distance plays own compositions written by Peter and Bram and builds a great reputation in the head of Noord-Holland. 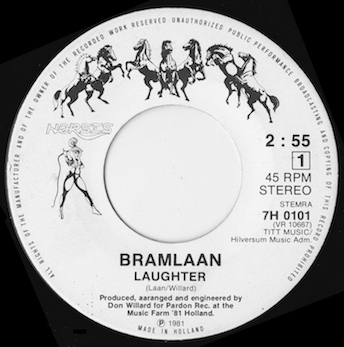 In 1978, Bram and Ellen (his girlfriend) moved to the Achterhoek, which preludes the breakdown of Distance and Bram begins to give guitar lessons, as an independent profession. He also plays in various bands, of which Tau from 1979 and Red Knobs are the most important. 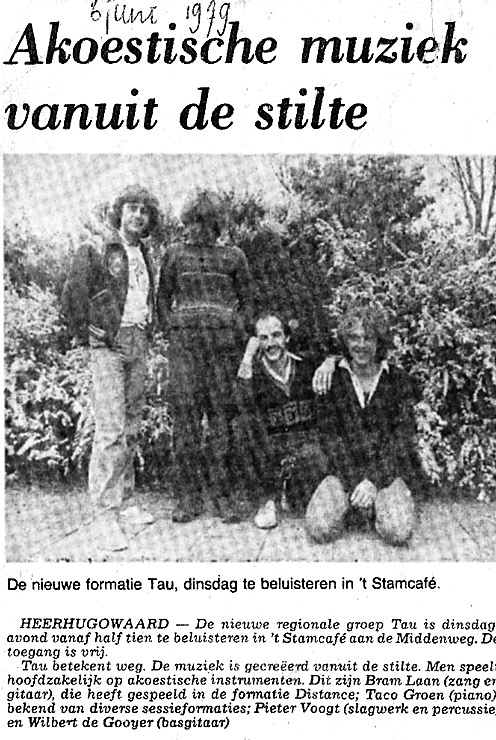 In 1980, after an audition, Tau received an invitation to participate in the tv-show Vara's Voorstelling. Bram decides to do a solo performance and he wins the finale with the song Laughter. Bram comes in contact with Don Willard. 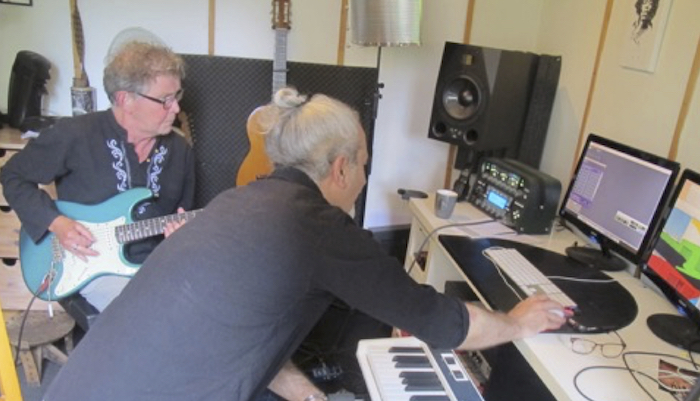 Together with Don, producer, engineer and copywriter, he works on the recordings of the double album: Aloft in a Balloon. The sessions for this production are very educational for Bram because many experiments are being made with sound effects. The album was self-released in 1981. 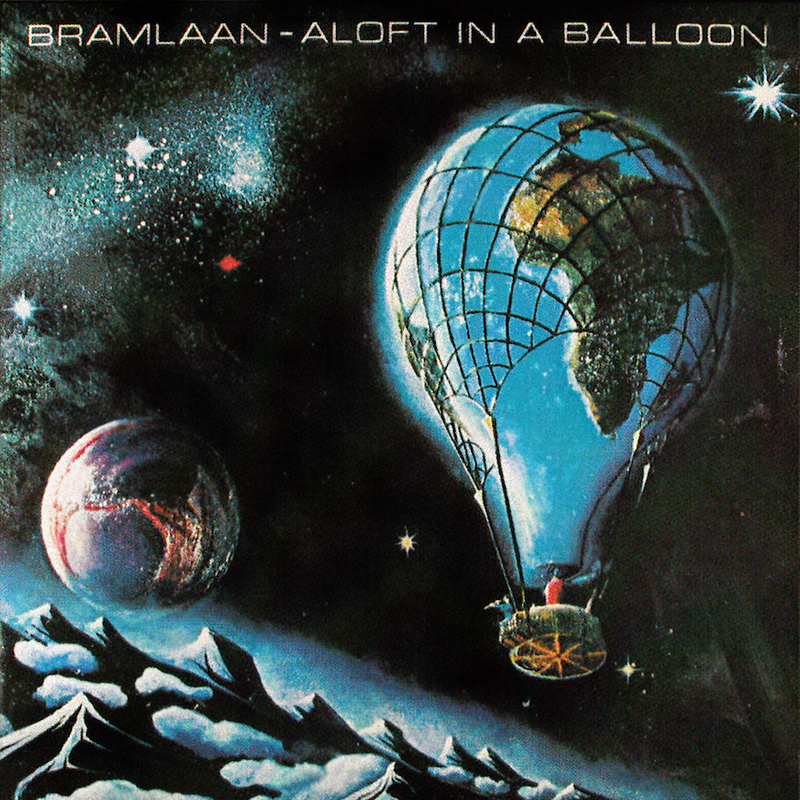 In the 1990s, Bram learned about the computer and acquires his own home studio. Bram still works with a lot of fun on his music, now together with Sam Sidawi, a master 'in conjuring beautiful sounds'. Since 2014, their project Free Fall has developed and the foundation for a second project is laid, Plane Manu. 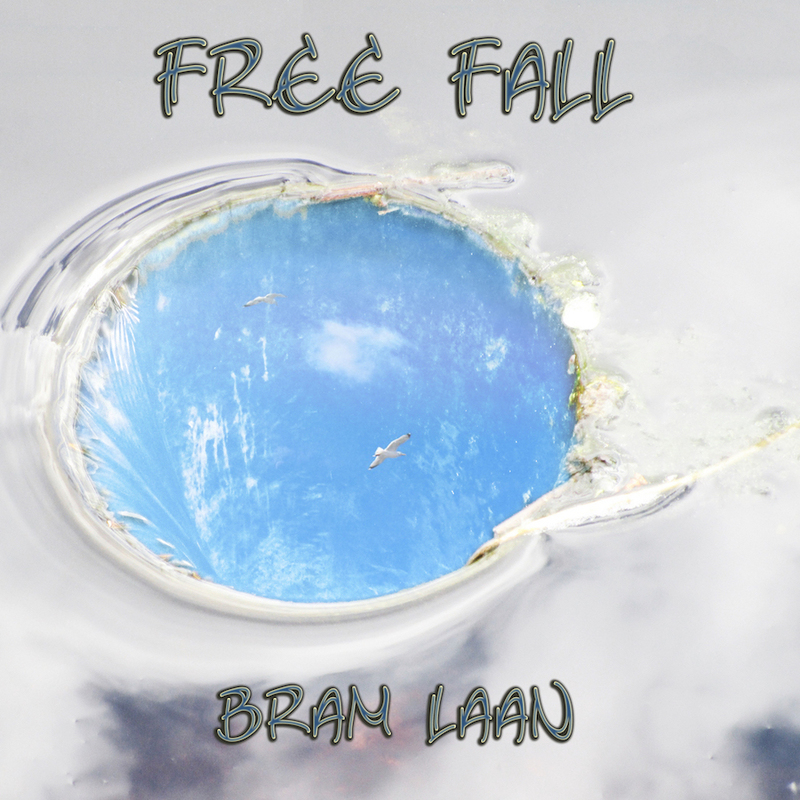 In 2017, Free Fall will be released digitally. Composing takes time, and then it grows into something beautiful that they can be proud of.